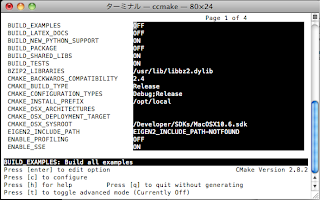 sudo cmake -G "Unix Makefiles" .. 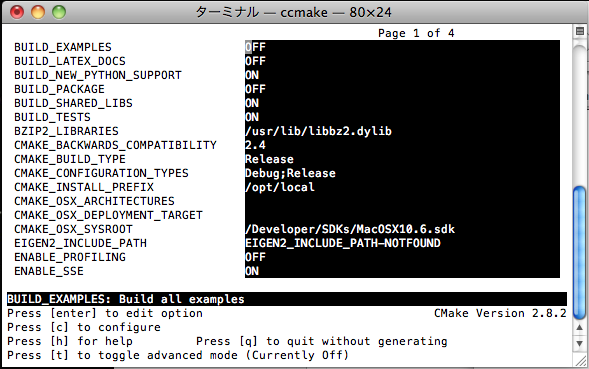 This entry was posted on 2010/07/11 at 15:32 and is filed under Mac , Tech Memo . You can follow any responses to this entry through the RSS 2.0 . You can leave a response .